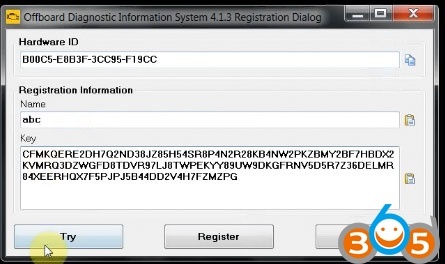 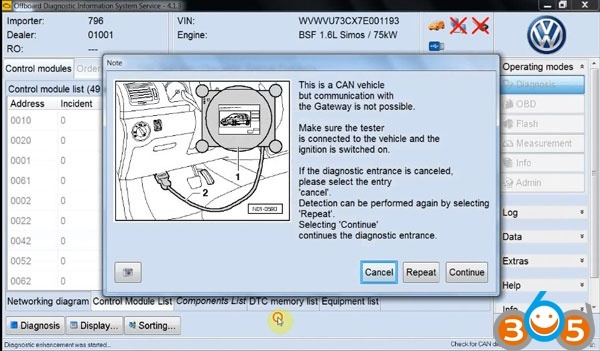 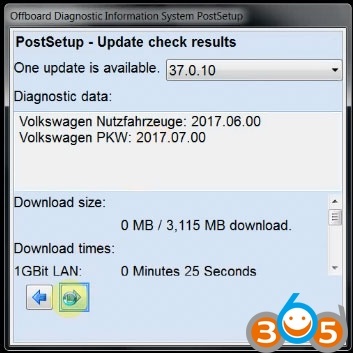 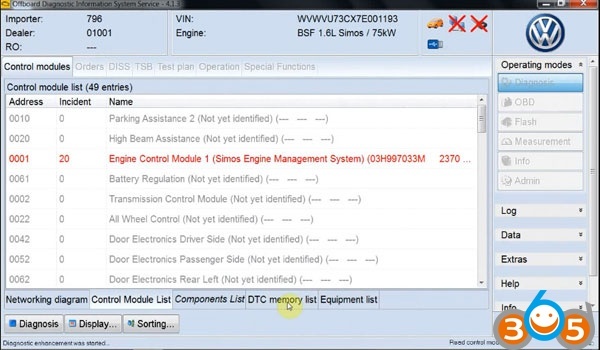 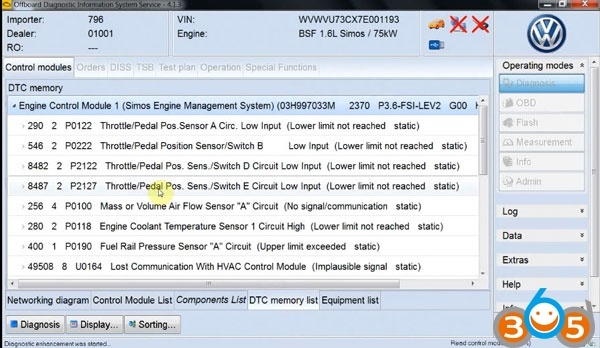 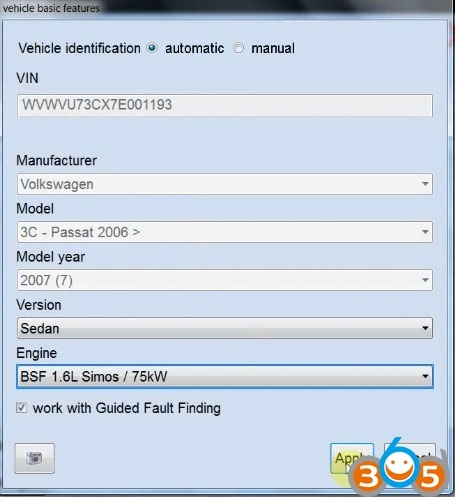 Latest VAS 5054A ODIS 4.33 VAG diagnostic Software for VW Audi Skoda Seat. 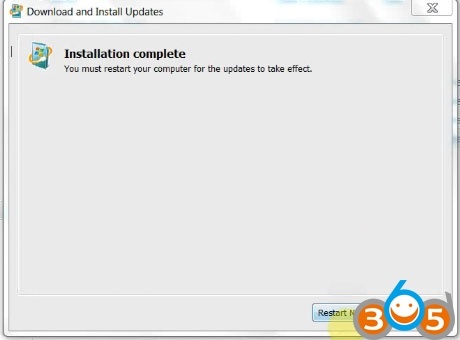 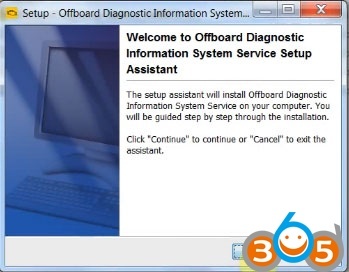 This is how-to’s of step-by-step installation guide of VAS 5054A ODIS 4.1.3 on Windows 7/8/10. 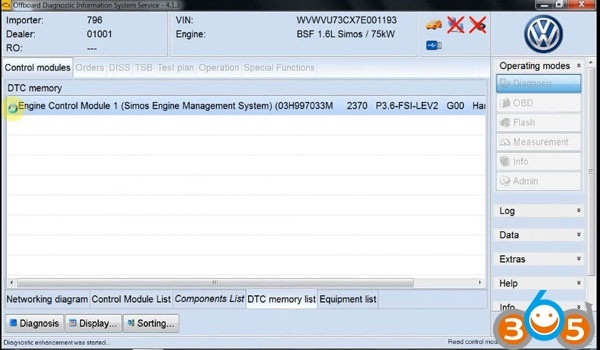 Have fun with VAS5054A tuning.